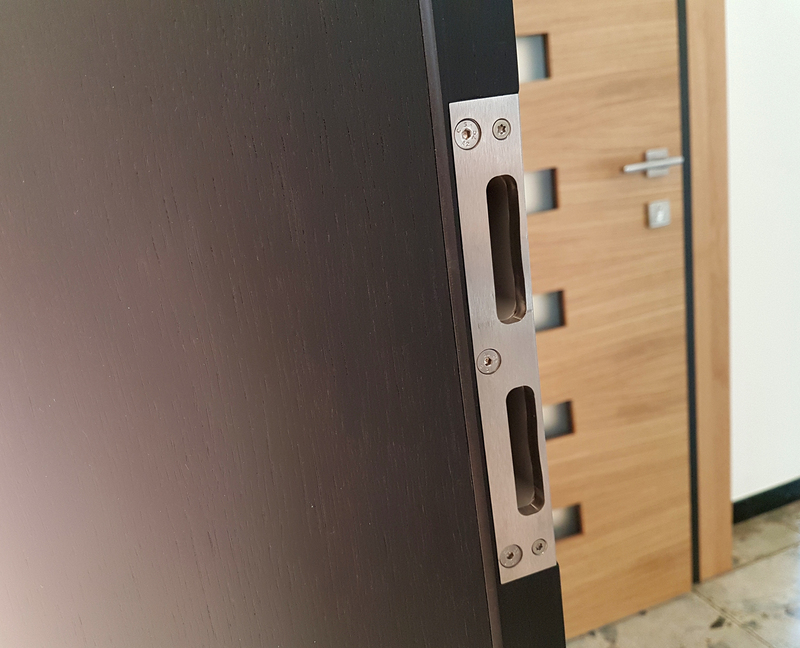 With hinges and striking plates based on a system concept, Basys – Bartels Systembeschläge based in Kalletal, Germany – ensures that doors remain functionally flexible. 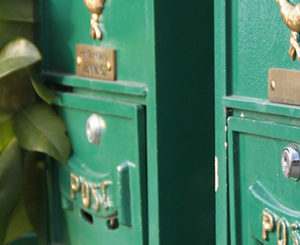 With just a few simple steps, the components can be exchanged for one another, whether for aesthetic or functional reasons, for anti-burglary protection or for adjustment. For the first time ever, Basys will be presenting its „Stabilo“ striking-plate system – lightweight and solid striking plates for both rebated and flush-fitting doors – at BAU 2019 with consistent adjustment function. Furthermore, the models for rebated frame geometries have a u-shaped stainless-steel profile in the trap opening that can be moved in a horizontal direction after loosening the clamping screw with a small screwdriver. 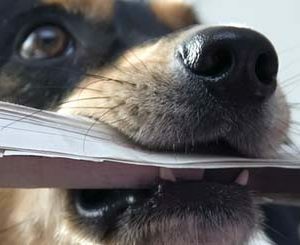 This increases or reduces the door seal’s contact pressure. Once the adjustment has been made, the clamping screw is tightened again, fixing the mechanism in place. The principle works just as well with the light striker plates made of 1.5 mm thick material as it does with the solid striker plates made of 8 mm thick steel or stainless steel respectively. The material thickness enables the striking plate to be used in applications with high door weights and high opening/closing frequency, and is furthermore suitable as a base component in burglary and fire protection systems. 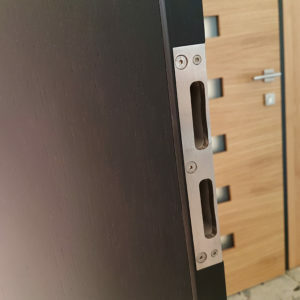 Within the system groups, which are geared to customer-specific frame geometries, the locking plates from Basys remain compatible with milled applications and can be swapped out easily with each other in the event of aesthetic changes or increased requirements on a door. 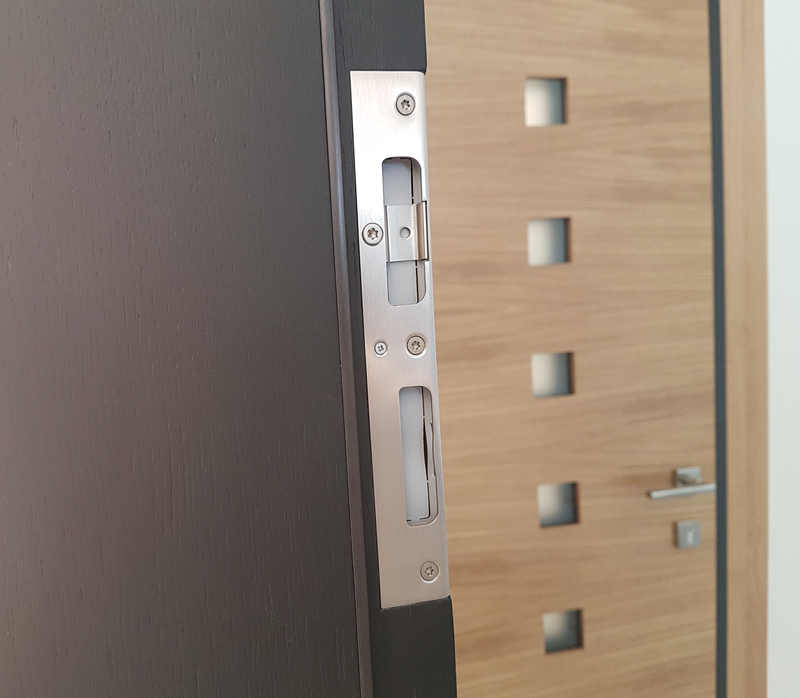 The idea of equipping a door so that it can also be adjusted from the striker-plate side ensures that rattling doors are a thing of the past, annoying noises are reliably eliminated, and that cold draughts do not have a chance either. 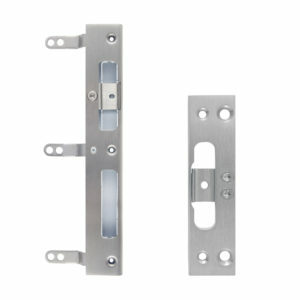 It is available in different versions for right and left-handed doors. Please, click on the thumbnail for pictures in high resolution format. BaSys stands for Bartels Systembeschläge. The family-owned company run by Albert and Jürgen Bartels has been developing, producing and selling an all-embracing range of building hardware since 1995. 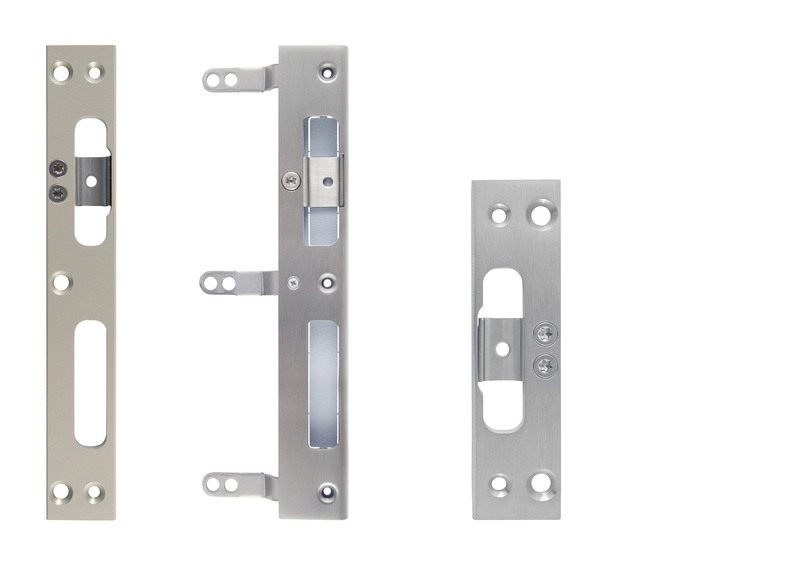 With its hinge and striking-plate systems, BaSys regards itself as a problem solver for door and frame manufacturers throughout Europe as well as for national and international customers from retail and the trades. 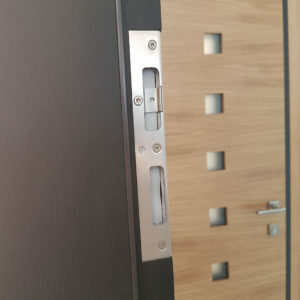 In 2001, the company was the first German manufacturer to present a concealed and three-dimensionally adjustable hinge with the "Pivota" product range, initiating a new design trend in the door industry. At company headquarters in Kalletal, East Westphalia, BaSys employs around 100 members of staff.